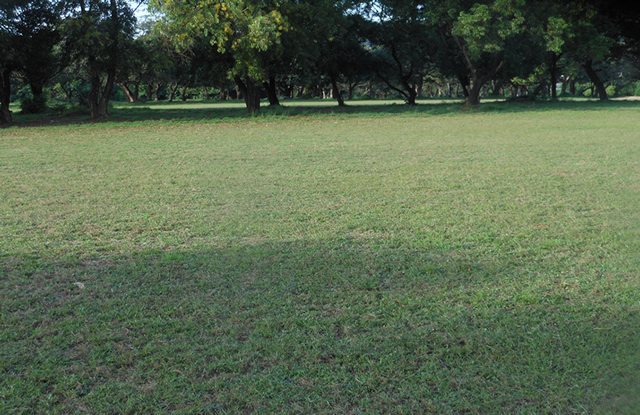 Freetown Golf Club invites you to experience Freetown's beautiful golf course and share our style golf club. The Freetown Golf Club slopes easily towards the east coast where the North Sea, without oceanic fury, has, in ages of time, been building up great stretches of sand as an addition to the coastline. 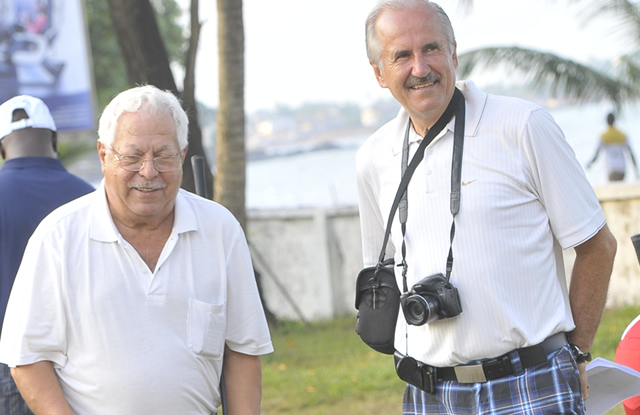 Freetown Golf Club is spellbinding and many golfers from all over the world make the pilgrimage to this natural links at some point in their lives. 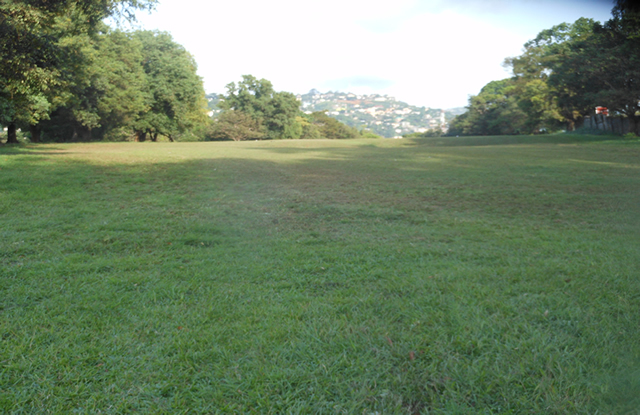 It's the timeless setting and its closeness to mother nature that makes Freetown such a pleasing place to play golf. It's absolutely beautiful; there's the blaze of colour in early summer when the gorse is in flower. The pure white sandy beach divides the links from the course and it all feels very humbling. We hope you enjoy your virtual visit to Freetown Golf Club and look forward to welcoming you when your visit to our wonderful links becomes a reality. 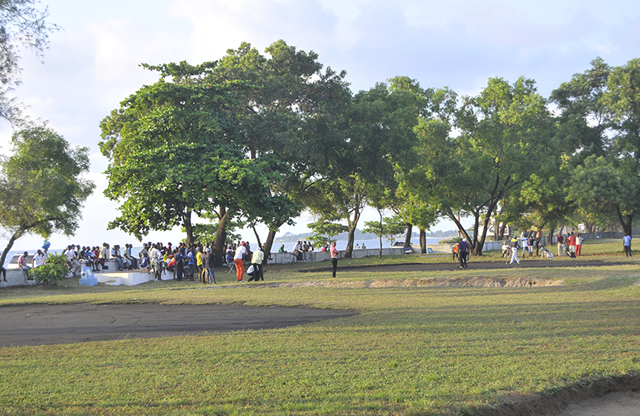 The Freetown Golf Club will be having the TRADITIONAL INDEPENDENT GOLF TOURNAMENT (S/L vs REST OF THE WORLD) climax with dinner, dance and live band show on Sunday 27th April 2014 at the club’s premises starting at 7:00pm Entrance fee: Single – LE 150,000, Couple –LE 250,000, Corporate – LE 250000 each. Members are encouraged to come with a guest; Come and meet old friends and make new ones.